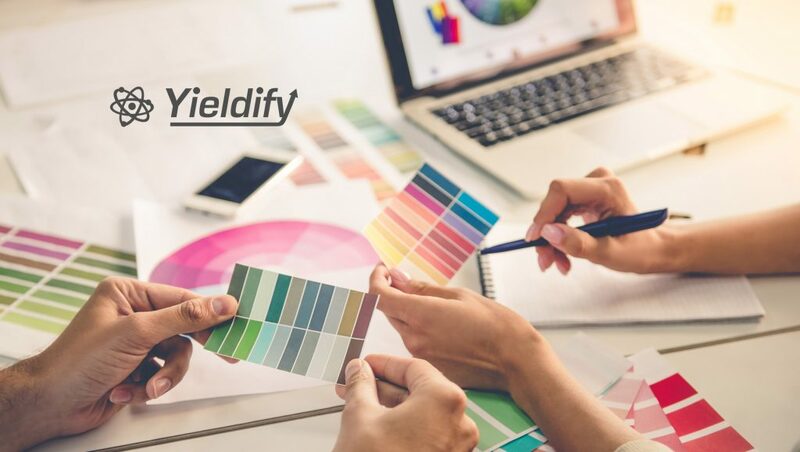 Yieldify — the customer journey optimization company — announced that it has appointed Luke Oubridge as its Chief Operating Officer. Formerly of Red Deer and Oracle Maxymiser, Luke brings over 20 years’ experience in technology and finance. In the newly-formed position of COO, Luke is based in Yieldify’s London headquarters and reports to Founder and CEO Jay Radia. His role will support the growth and retention of Yieldify’s 500-strong client base across Europe, the United States and Asia-Pacific, and drive Yieldify towards its anticipated year-on-year revenue growth of 100%. Yieldify makes it easy for e-commerce businesses to deliver customer journeys that convert, through a combination of smart and simple technology and expert strategy. 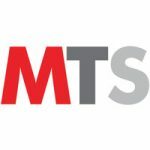 We’ve delivered over 50,000 campaigns for over 500 brands on more than 1,000 websites globally, including both growing businesses and the world’s most recognizable brands, including Marks and Spencer, Domino’s Pizza, Omni Hotels and Anthropologie.